When Make Tech Better first got its start almost two years ago, its focus was on a wide variety of tech services. But over the last year and a half, it was clear that the direction of our business was becoming much more concerned with website design, web development, and social media. In fact, as Make Tech Better worked with more and more firms, we wanted to really outshine our competition with marketing tools and tips designed to convert web visitors into solid leads for our clients. So for the past two months, we’ve been doing exactly that. 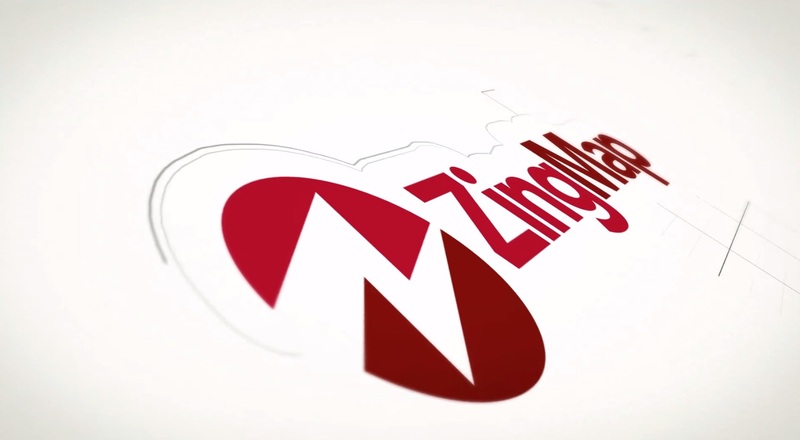 And that’s why we’re rolling out our new Digital Marketing Agency: ZingMap. We have a very innovative approach to our web design which we will be sharing soon. So stay tuned for the formal announcement! Elegant Themes finally allows updates from the WordPress Dashboard!